Information that you provide by filling in forms on our site www.duotraq.com (our site). This includes information provided at the time of registering to use our site, subscribing to our service, posting material or requesting further services. 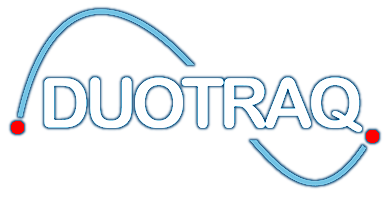 If Duotraq or substantially all of its assets are acquired by a third party, in which case personal data held by it about its customers will be one of the transferred assets.